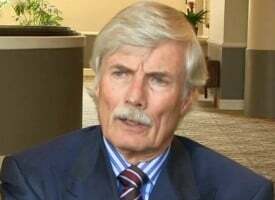 Today the man who remarkably predicted the collapse of the euro against the Swiss franc warned King World News that the next global financial disaster is coming. 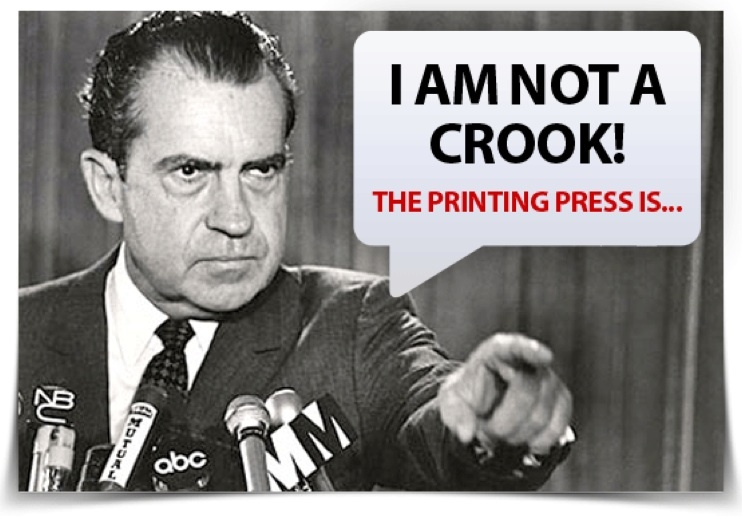 Egon von Greyerz: “Eric, the madness of central banks is continuing…. 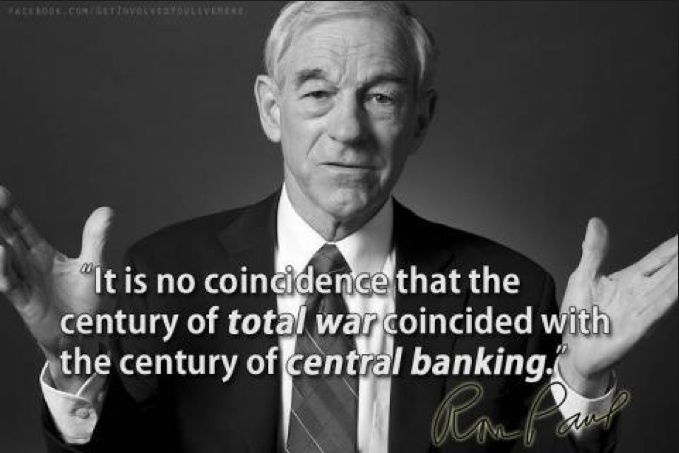 “We’ve discussed in the past that the Fed has no policy and not a clue what to do next. Their latest minutes confirm this. As I have repeatedly said, the Fed only reacts to economic events and they have no proactive policy. This is exactly what they have confirmed in their latest meeting. Any policy reaction or decision is data-driven. And since U.S. data will continue to deteriorate, the Fed will not raise rates this year. 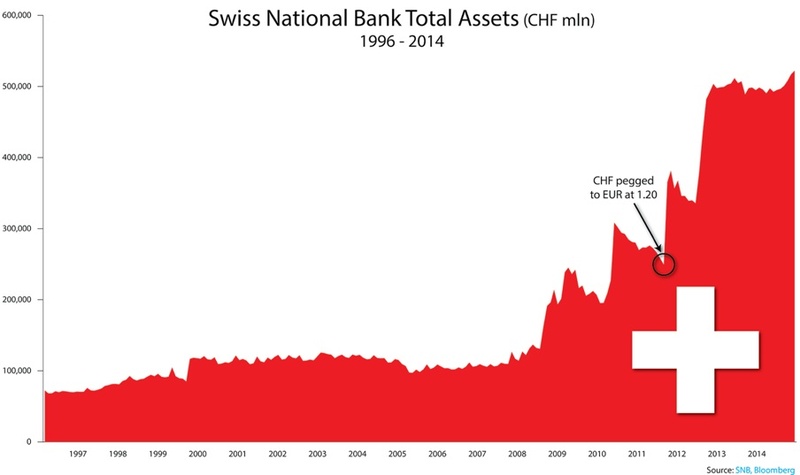 And in Switzerland, as I predicted, the SNB (Swiss National Bank) obviously had to let the peg go in January. I also forecast that they are sitting on a time-bomb with their massive currency position in euros and dollars. Well, the SNB has just announced that they lost over $50 billion Swiss francs in January on their currency positions. Eric, that loss is 60 percent of their capital and 8 percent of Swiss GDP. This loss is massive. If the Fed lost 8 percent of U.S. GDP, it would be $1.4 trillion. This goes to show that central banks should not manipulate their economies or speculate with their nation’s money or gold. 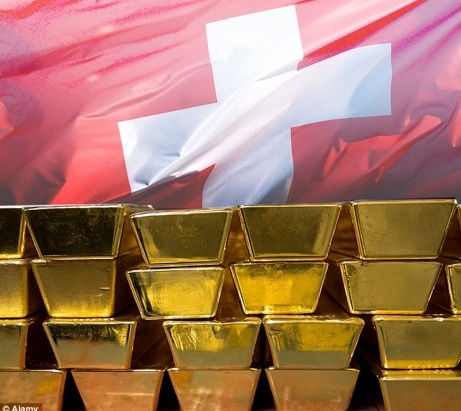 We all remember that both the UK and Switzerland sold most of their gold at the bottom of the market in 1999. 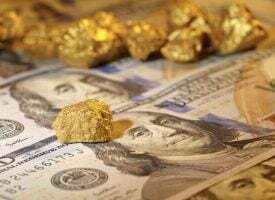 And with the amount of gold that is now flowing from West to East, I would not be surprised if most Western countries have covertly reduced their gold holdings by as much as 50 percent or more. Coming back to Switzerland, they have now sold 380 million Swiss francs of 10-Year bonds with a negative yield. And the SNB pays a negative rate of 0.75 percent on deposits. Eric, do you realize that both savers and pensioners receive a negative yield on their investments. The long-term consequence of this is very serious for the world. 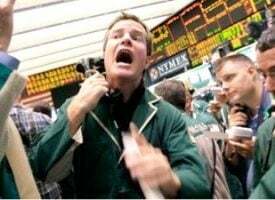 Central banks and governments have mismanaged their economies in the last 100 years to such an extent that as Paul Tudor Jones said, ‘It will either lead to revolution, war, or massive tax increases.' In my view, the risk of all three of these happening are very high. 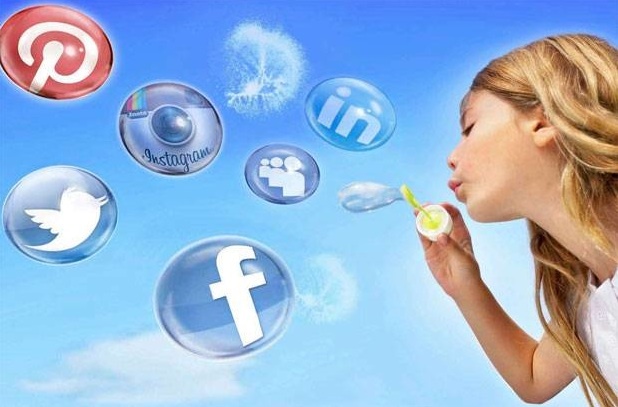 What is certain is that in coming years the bubbles in debts, stocks and real estate, will burst. 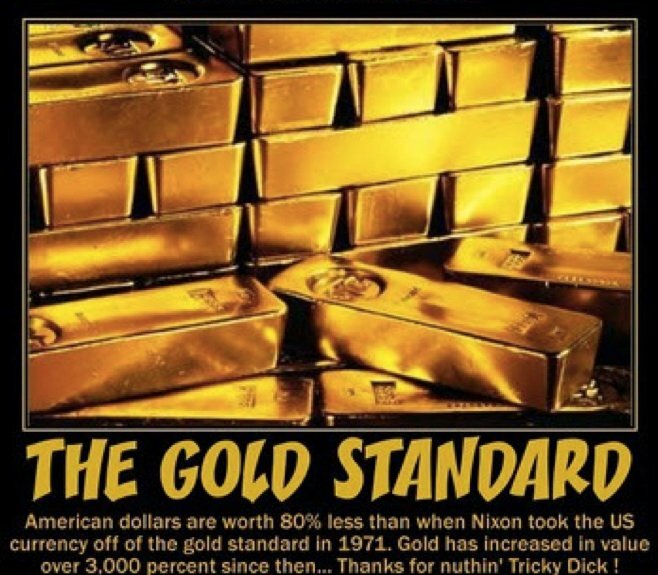 Just look at the U.S. inflation: Since 1971, when Nixon abolished the gold-backing of the dollar, inflation has soared by a staggering 2,000 percent. This is of course due to the massive money creation that has taken place. Money supply during the same period also grew by 2,000 percent. And since the 1970s, dividends in the U.S. as a percentage of GDP are up 2.5 times, while fixed investments vs GDP have halved. The effect of this is that less and less of the profits are reinvested in companies that grow the economy. This is a very dangerous trend and it is already leading to stagnation of the U.S. economy. Since 2006 GDP in the U.S., adjusted for real inflation, is down 6 percent, and real wages for U.S. workers have been declining since the 1980s. This means that a massive percentage of U.S. consumer spending is simply based on credit. Just look at the UK: This is supposed to be one of the strongest economies in Europe. In spite of 5 years of austerity, the UK budget deficit is now 5.3 percent and debt vs GDP has grown during the same period from 69 percent of GDP to 93 percent of GDP. So, Eric, we have bubbles everywhere. The Russell 2000 is at a historic P/E of 90, and Chinese tech stocks are at a P/E of 220. The Nasdaq in the year 2000 was at a P/E of 150. 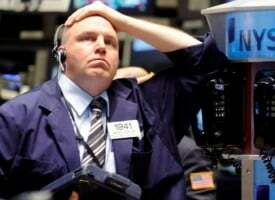 Subsequently the Nasdaq fell by 80 percent. But at the same time that we witness the most historic wealth destruction over the next few years, there are also the most incredible opportunities to make the returns of a lifetime. These will primarily be in the precious metals sector. Many gold and silver stocks will go up by at least 10-times and some a great deal more than that. The price of physical silver will also go up by 10-times or more. But the most important wealth preservation asset will of course be physical gold stored outside of the banking system. Also of interest, last weekend there was a break-in and robbery of a safe-deposit company in London. 90 boxes were opened in the jewelry district in Hatton Gardens. And since the holdings are not declared, it is hard to know the amounts of the losses but it could easily have been $300 million or more. This is why it’s critical to store gold and silver in very secure vaults, outside of the banking system and of course it must be insured. Eric, the buying from the East is continuing at record levels. In the first three months of 2015, China and India have bought 640 tons of gold in total. If you extrapolate that figure over the course of a year, it would total more than 2,500 tons. The purchases of gold by just these two countries is equivalent to the entire annual production of gold. 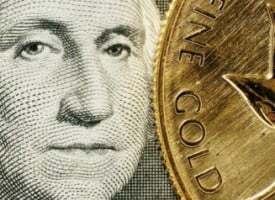 I feel very confident that this very strong physical demand will lead to the real price of gold going to significantly higher levels in 2015 and in coming years.” ***ALSO JUST RELEASED: This Global Crisis Is Incredibly Dangerous And More Western Government Theft Is On The Way CLICK HERE.